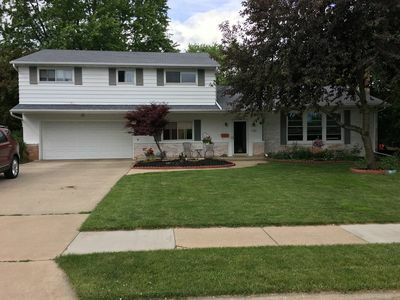 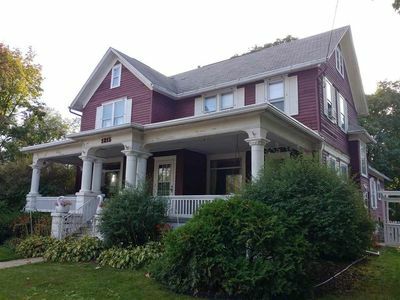 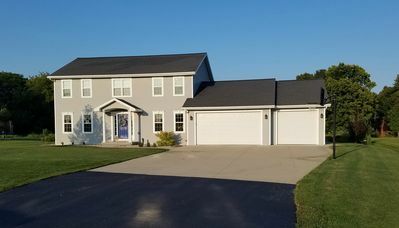 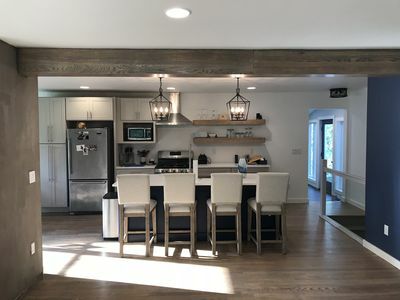 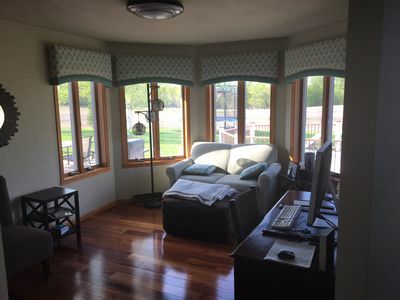 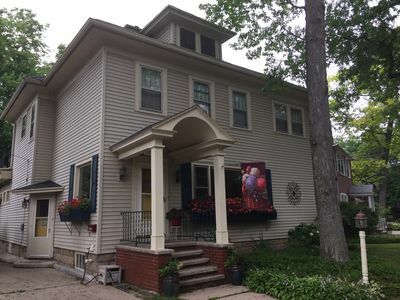 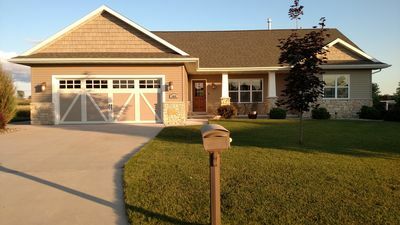 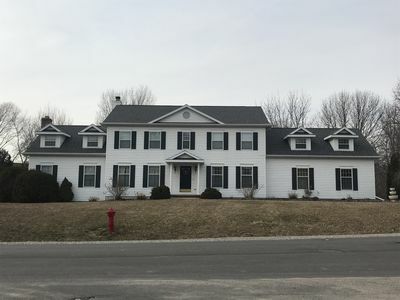 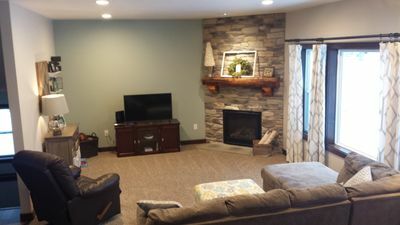 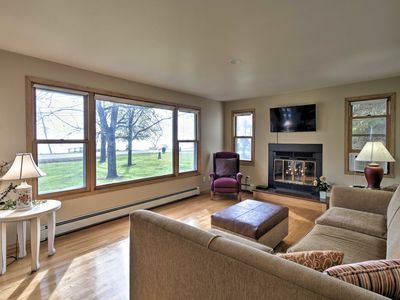 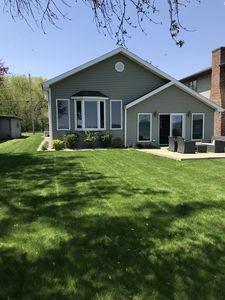 Single family home located 30 minutes from Oshkosh, perfect for EAA visitors. 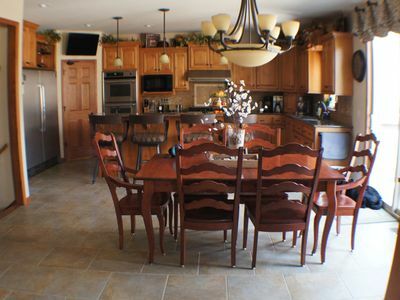 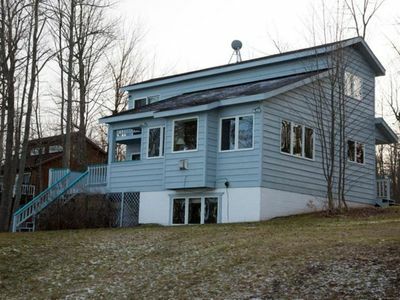 Home is located on a quiet cul de sac with woods and farm fields located behind the property. 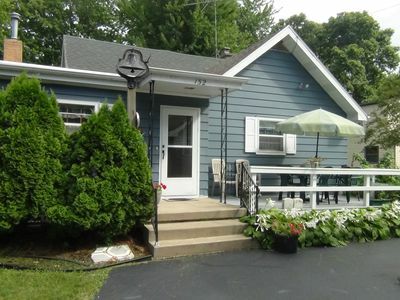 Outdoor amenities include 24ft heated pool, trampoline, fire pit and brick patio / gas grill. 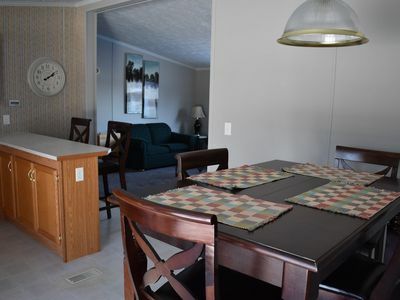 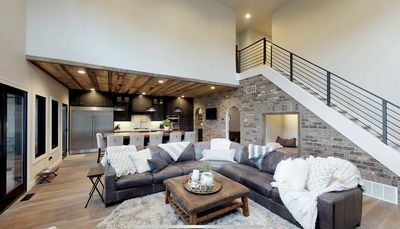 Indoors includes 4 bedrooms, 3 1/2 baths, 4 flat screen tv's, and free wifi. 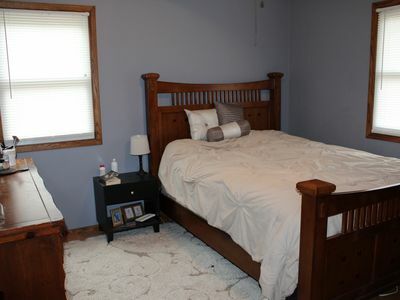 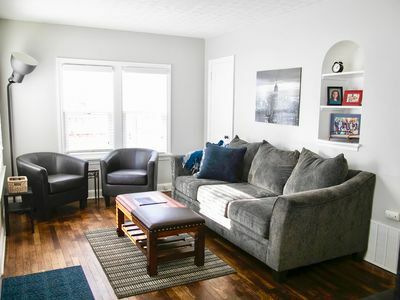 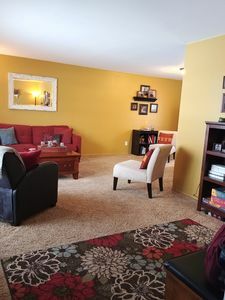 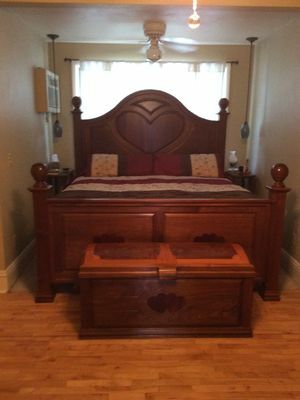 Rec room, full bath and bedroom are located on the lower level which also includes a large sectional and additional futon. 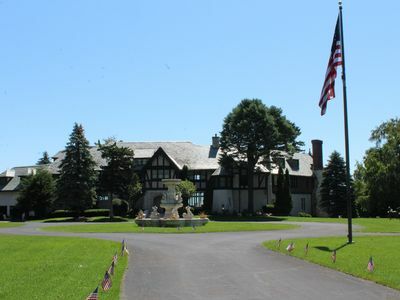 This is our primary residence and is very well maintained.